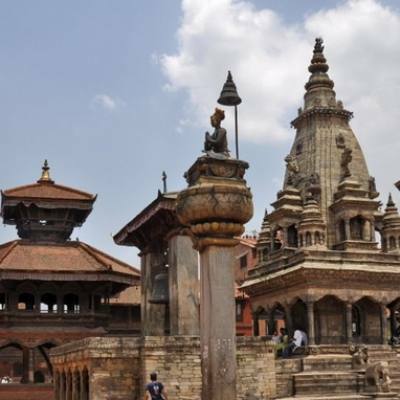 Patan known by its present and old name as Lalitpur which means of fine arts and crafts, truly an impressive medieval city which is sub-metropolitan second city after Kathmandu which is a mere distance separated by bridge over Baghmati River within the same valley. 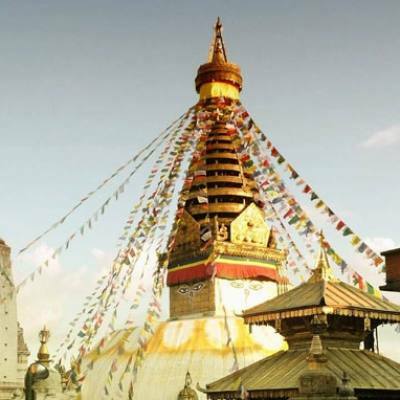 From your hotel our city guide will meet and lead you toward south of Kathmandu, a short drive of less than 30 minutes to enter Patan / Lalitpur city area which is a different district within the valley. At Lalitpur or Patan observe and enjoy the local colorful busy bazaar teemed with daily traditional life an interesting to witness local culture, and then visit its Old Durbar Square (Palace Courtyard) and many more as follows. Right in the center of Lalitpur, houses are of ancient Newari architecture. There are three main courtyards in the palace: Mulchowk, Sundarichowk and Keshav Narayan chowk. Mulchowk is the oldest one and is at the centre of Patan square. SundariChowk is to the south of the MulChowk with a sunken tank known as TushaHitiMulChowkTaleju Temple. On the festival of JanaiPurnima (month of August), ritual bathing and fair takes place. Tibetan Refugee camp located on the south of Patan area near the only Nepal Zoo, where one can observe the happy-cheerful workers weaving carpets. 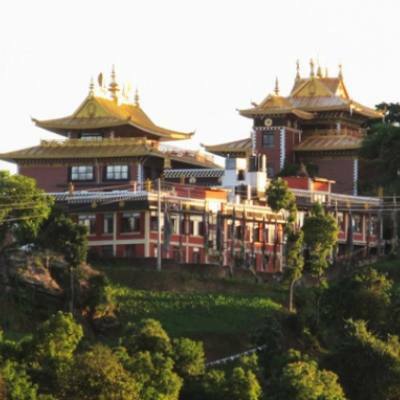 This place was established in the early 1970s after the Chinese invasion in Tibet where a great number of Tibetan migrated here, and the Nepal Government established this place as a permanent camp or settlement for the Tibetan Refugees here you can shop souvenirs as well. 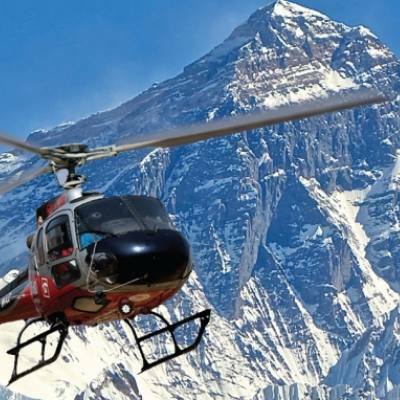 Region of Tour: South of Kathmandu 2nd main city of Nepal.